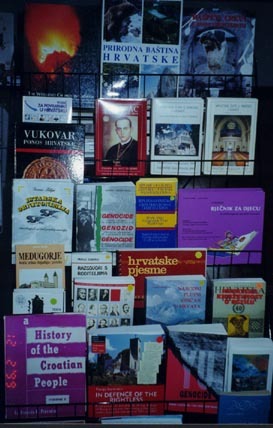 Many publications are available at the CEI Bookshop. Some of our titles are listed in the list. 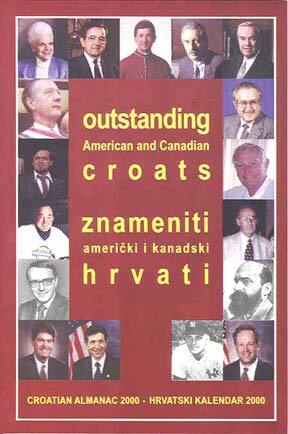 This millenium edition is dedicated to outstanding American and Canadian Croats. 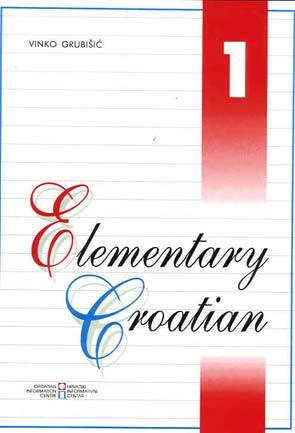 Based on extensive research by the CEI, a fine selection of biographies serve to highlight role models for our youth and inspire Croats in North America and abroad.The purpose of the edition is to point out some of the key figures prominent in the fields of science, religion, sports, business, arts, music, politics, or military service. It offers interesting facts about exceptional Croatian personalities who, through their talent, hard work, and love, contributed to the greatness of America and Canada. Readers will enjoy many stories, including those of Alaskan Congressman Nick Begich, Mayor of Chicago Michael Bilandic, model farmers Boskovic, Bishop of Rapid City Blase Cupich, linguist-author Vinko Grubisic, Congressman Dennis Kucinich, famous TV host and producer Bill Kurtis, Frank Brozovich, president of the CAA, Bernard Luketich, CFU president, and many more. Sports legends George Mikan (basketball), Roger Maris (baseball), boxing champion George Cuvalo, and the hockey superstar and Canadian senator Mahovlich are also featured. Readers will get an analytical glimpse at the life of Ivan Mestrovic, the great sculptor, as well as the rise to success of business inventor Boris Miksic of Cortec, the pioneering march to Alaskan statehood by first Governor Mike Stepovic, the career of Governor of Minnesota Rudy Perpich. To ORDER: Print out order form, complete, and mail to address provided.